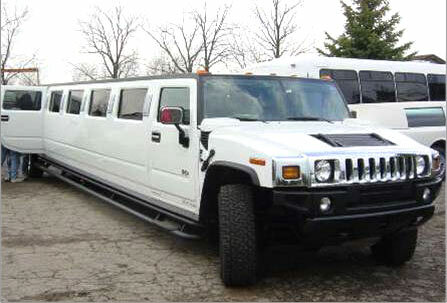 Start your night on the town right by rolling up in the flashy Super Stretch Hummer H2! 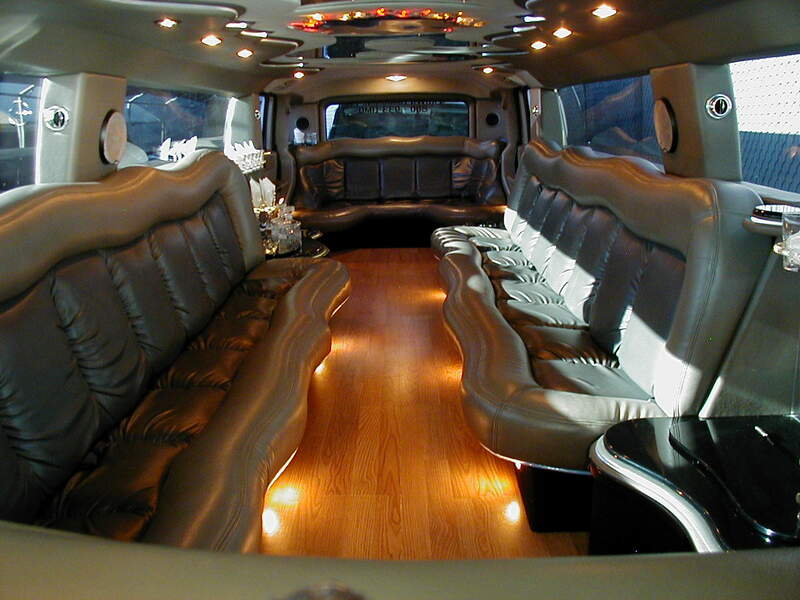 Holds up to 14 passengers, so if you pick up a few “new friends” at the club, you’re still good-to-go! 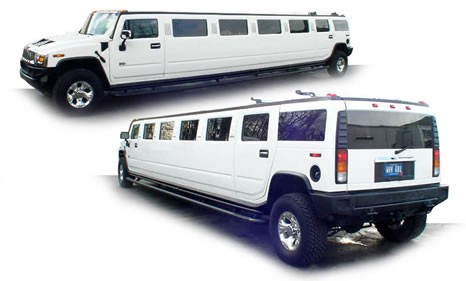 Whatever the occasion, Wedding, Bachelor/Bachelorette Party, Prom, Montreal Nightclubs, the Super Stretch Hummer H2 is ALWAYS a good choice. 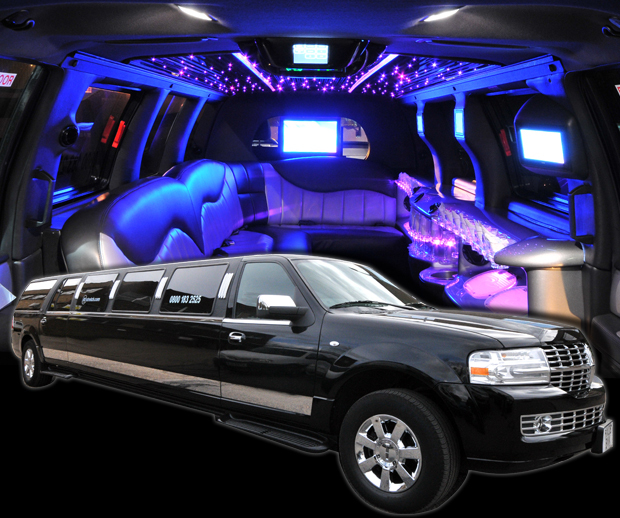 In addition to the personal touch that SLS offers you’ll enjoy the comforts of luxurious leather interior, state of the art LCD TV’s, DVD, Premium Sound System, and fiber-optic laser lighting. 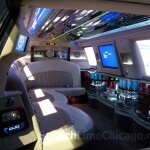 Bar comes stocked with complimentary champagne, bottled water, ice and glassware. 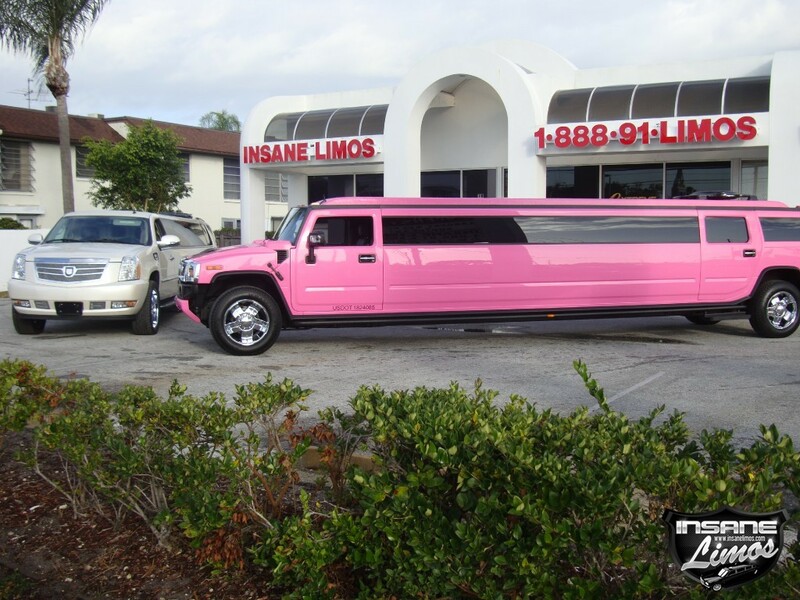 SLS Limousines is proud to announce its summer 2014 arrival of Quebec’s only Pink H3 Stretch Hummer Limousine. 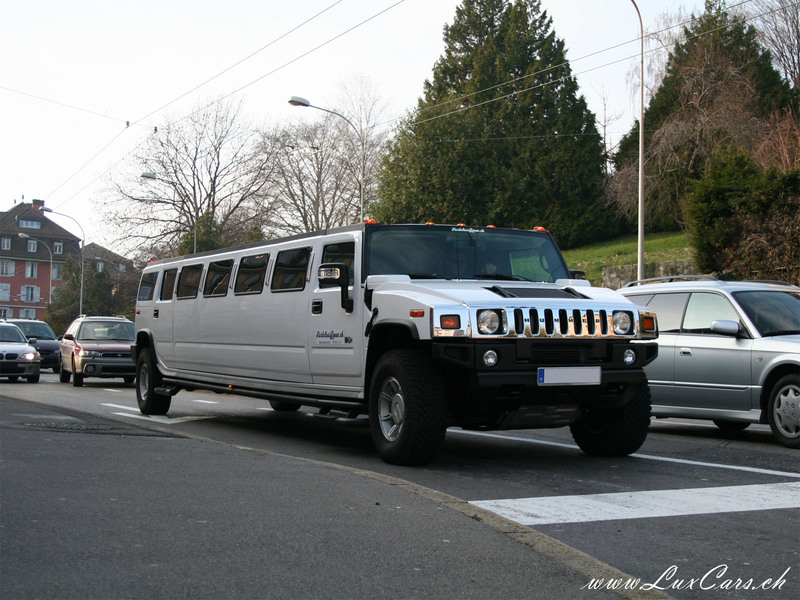 This stretch H3 Hummer limousine was built especially for the SLS experience and our clients, it is the one of the most modern stretch H3 Hummer limousines available to hire in Quebec. 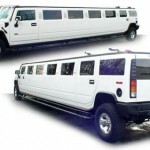 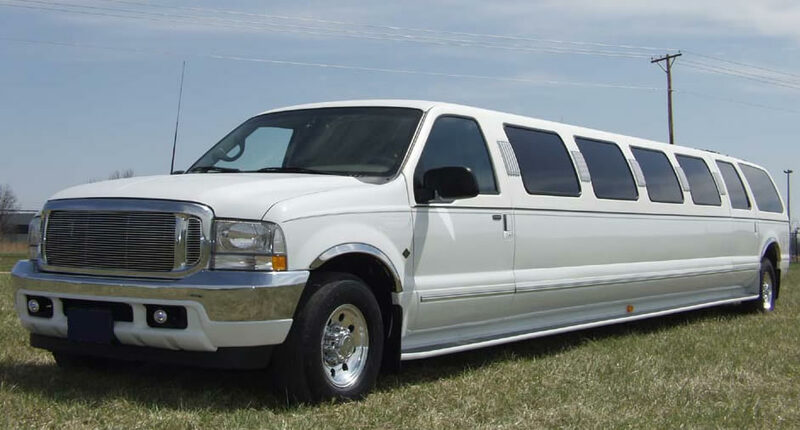 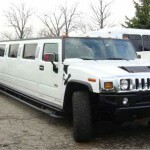 H3 Hummer limousine can be used from anything from weddings, graduations, birthdays parties or any special event and is extremely popular for the girl’s night out. 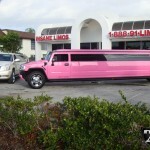 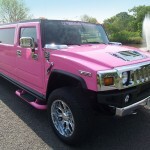 The Pink H3 Hummer limousine has all the bells and whistles. 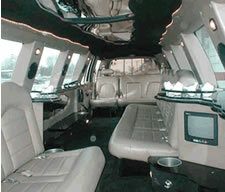 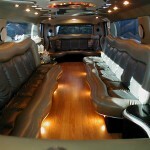 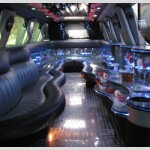 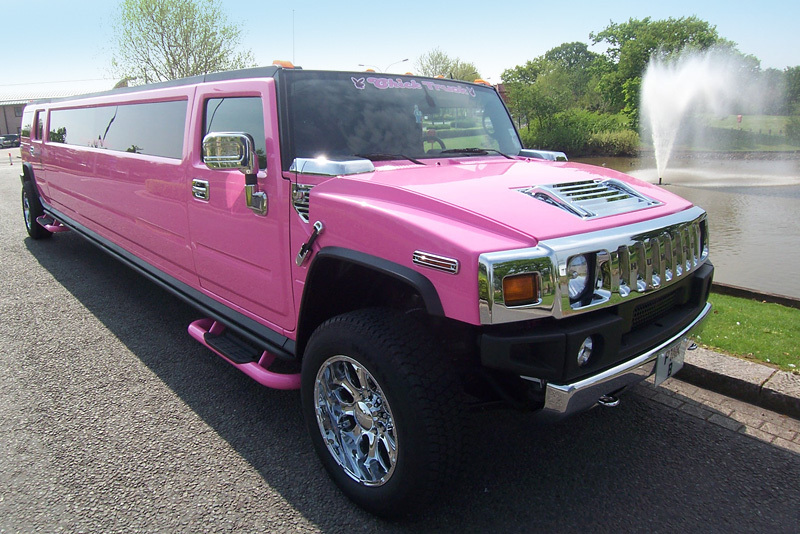 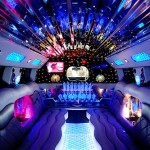 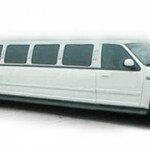 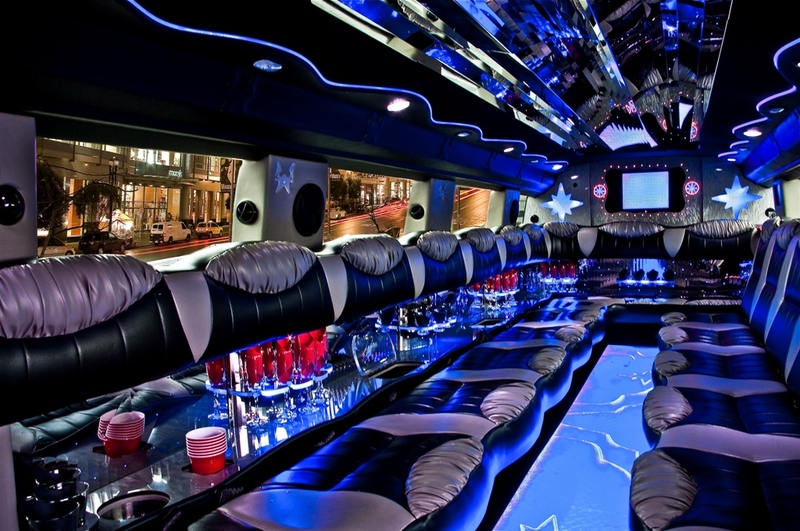 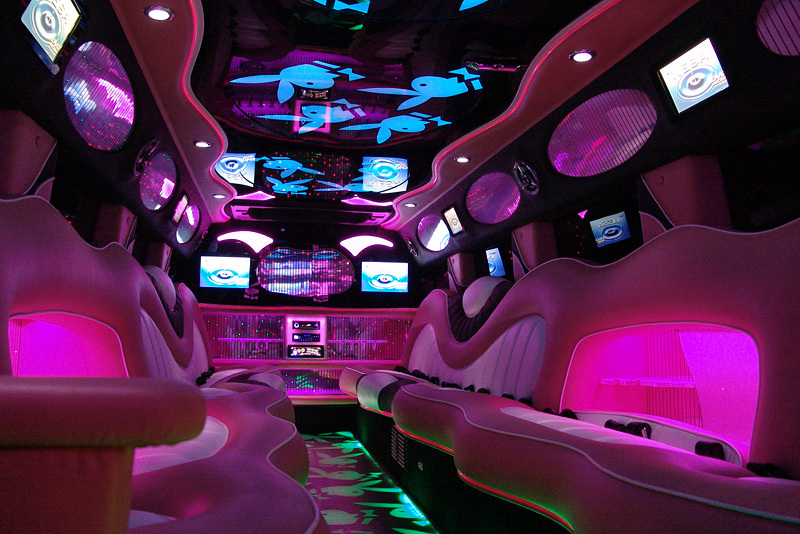 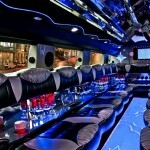 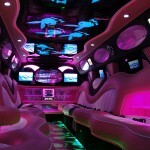 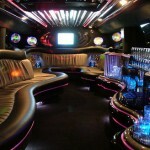 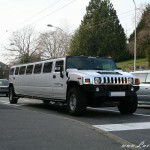 Hire Quebecs only Pink H3 Hummer – a fantastic night out for you and your friends! 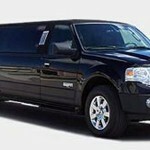 Renting a Stretch Lincoln Navigator in your choice of Black or White in Montreal says you’re hip and ready to party! 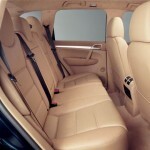 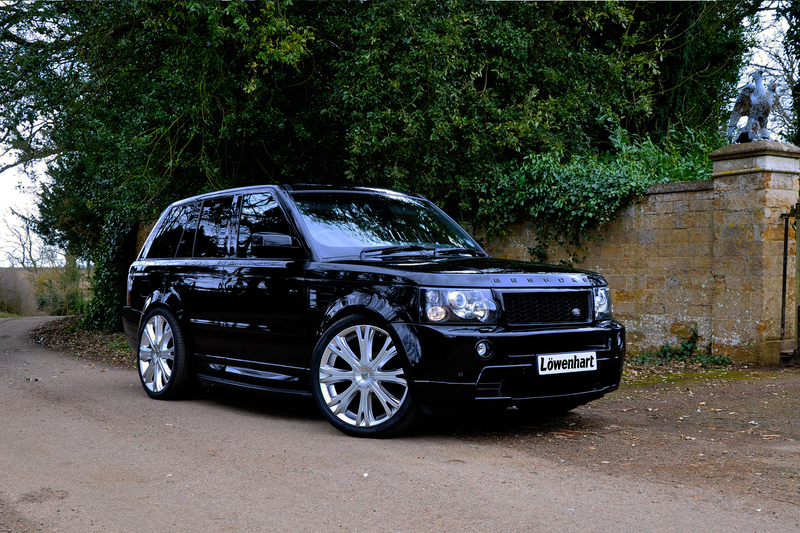 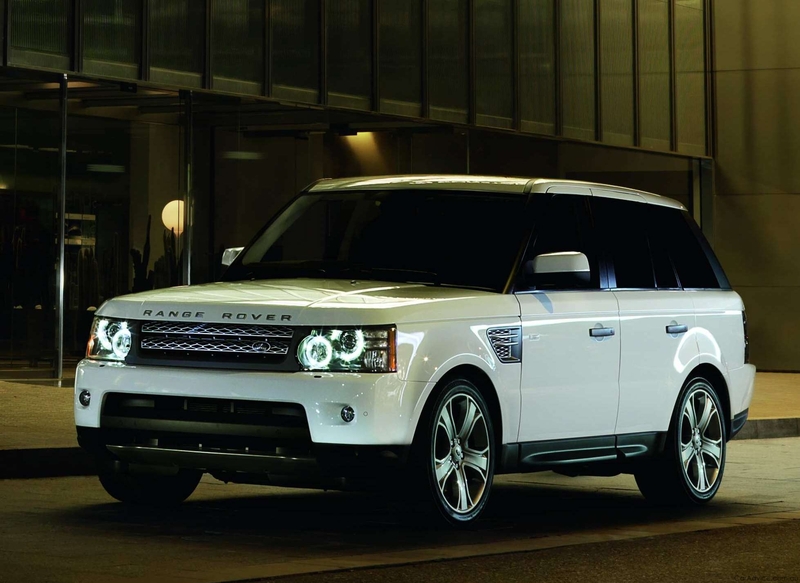 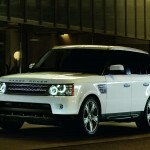 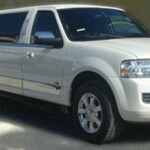 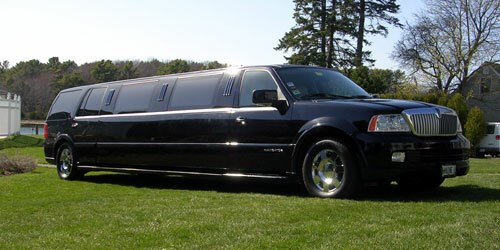 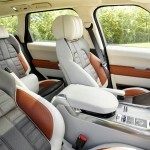 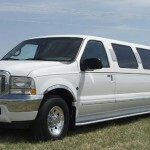 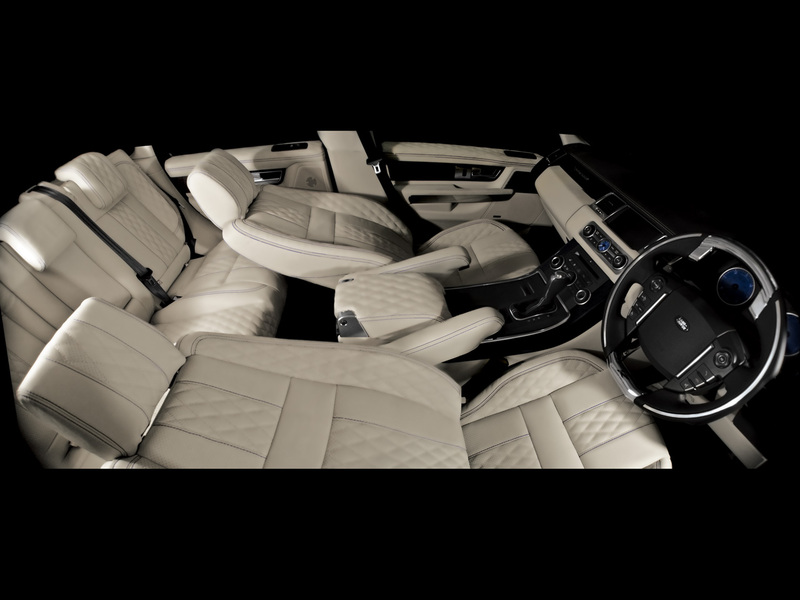 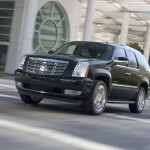 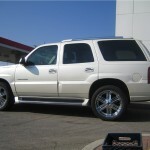 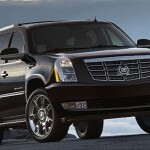 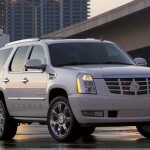 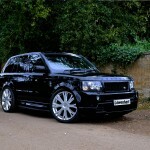 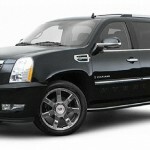 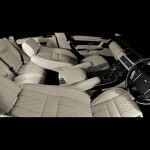 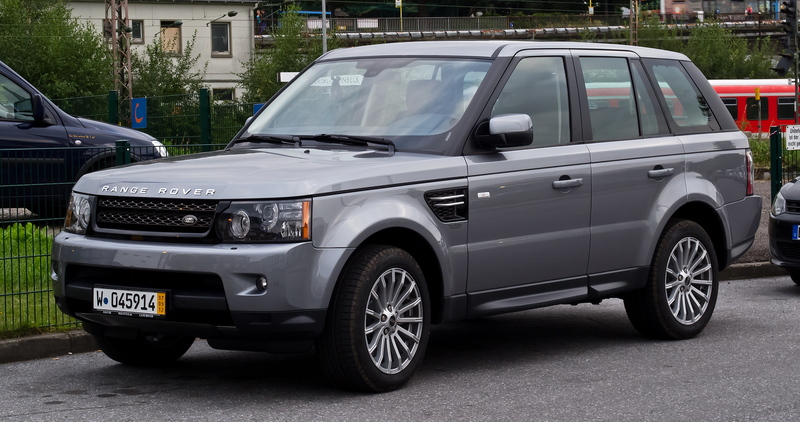 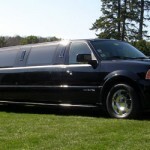 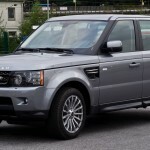 Navigator has made a name in the luxury SUV market and now in the limo industry too! 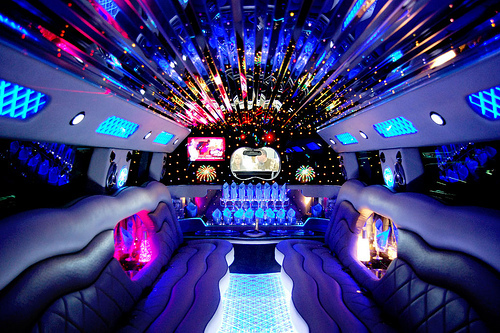 Our Navigator Limousines are known for plush tan interiors and unique lighting amenities, fiber optics lights that sparkle and alter color. 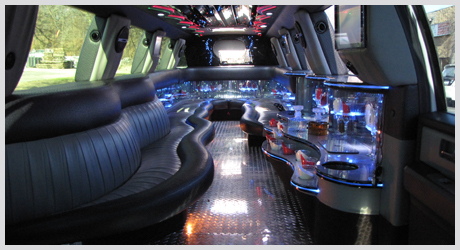 A sound system that is a second to none with L.C.D screens as well, so bring along your favorite music videos. 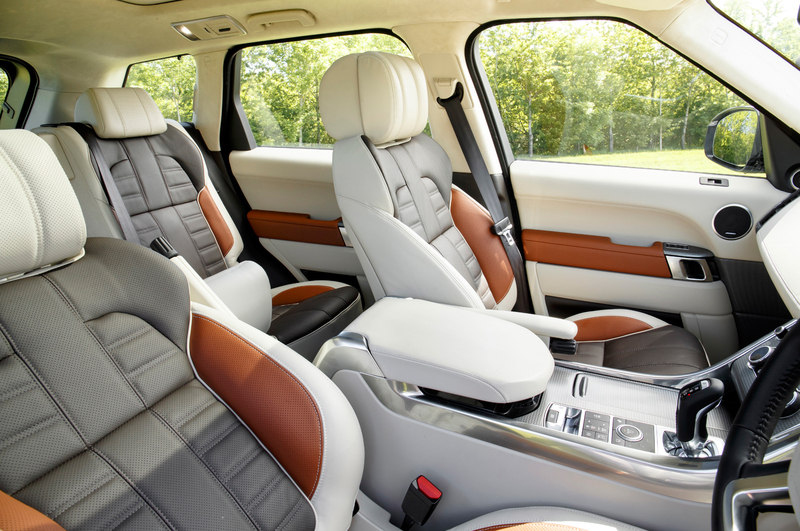 Don’t worry about spilling your drinks when riding on a bumpy road, its equipped with an air ride suspension that makes for a smooth comfortable and relaxing ride. 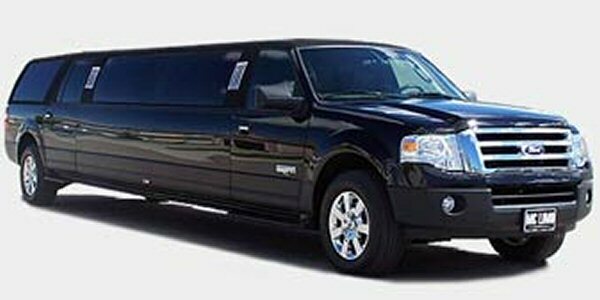 When you combine the Navigator with stretch limo features, it can only mean one thing…30+ feet of rolling Navigator limo style! 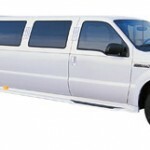 If your needs are super stretch SUV limo for a large wedding party is important, and budget is a concern, then the exotic SLS Limoousine Navigator stretch limo is the right choice! 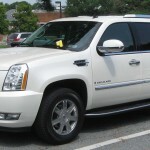 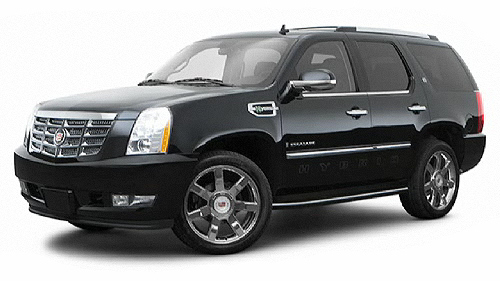 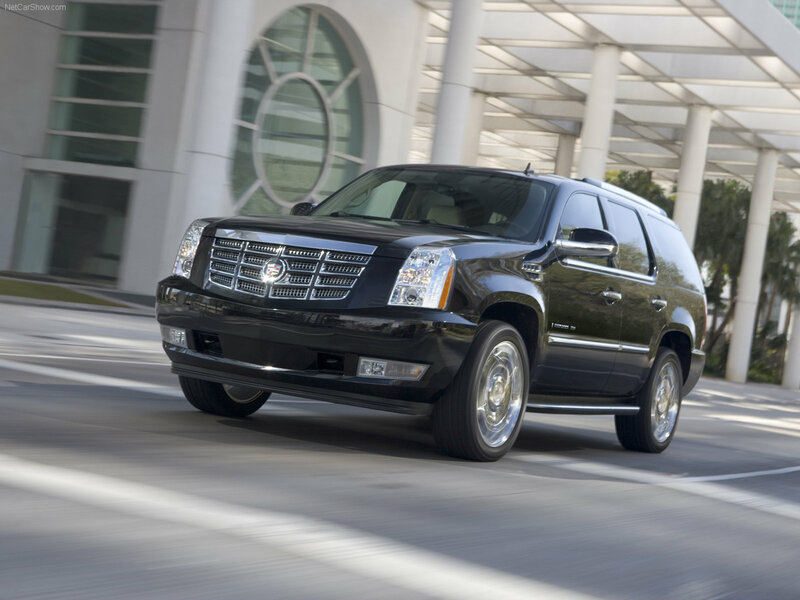 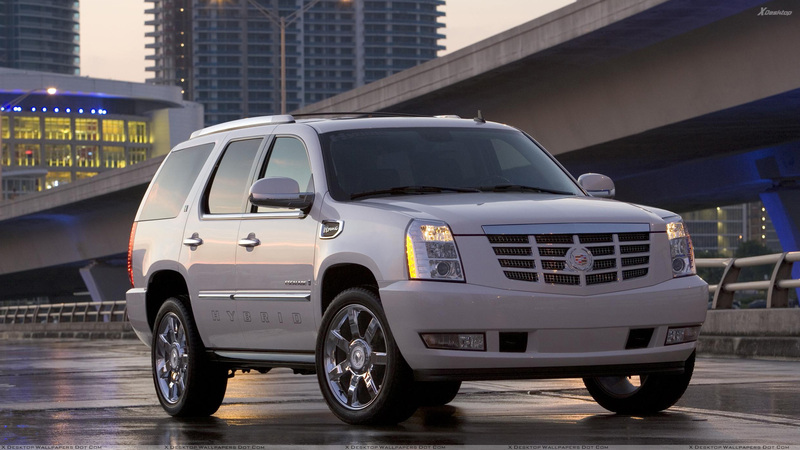 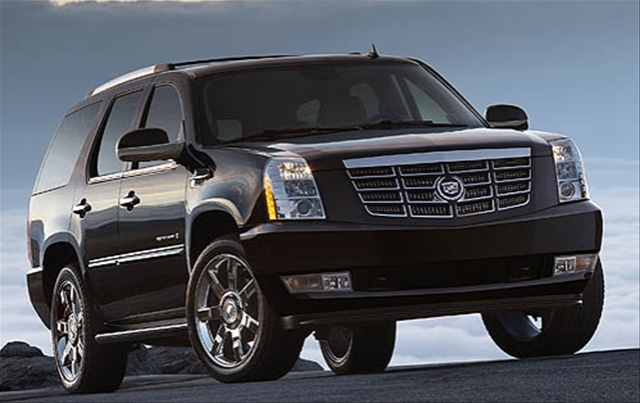 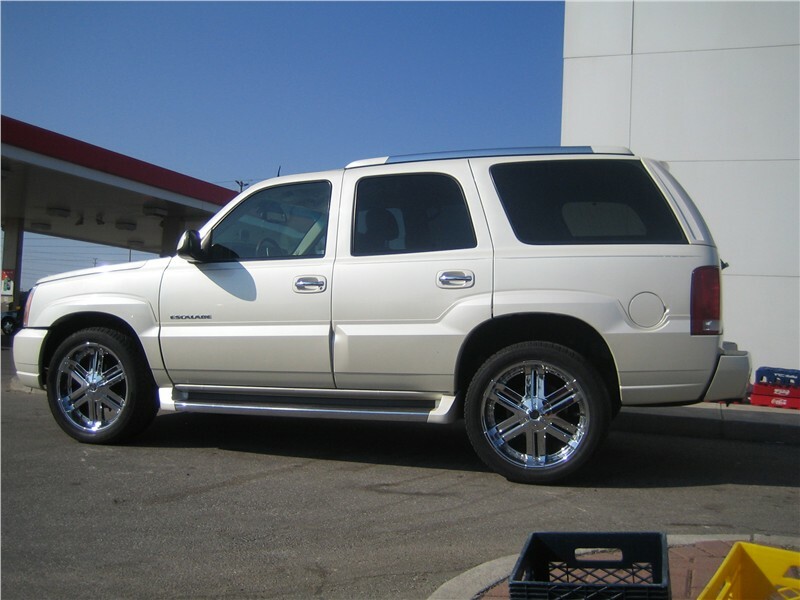 The incredibly popular Cadillac Escalade was built with tough-minded determination, bold, powerful lines, and fashionable style. 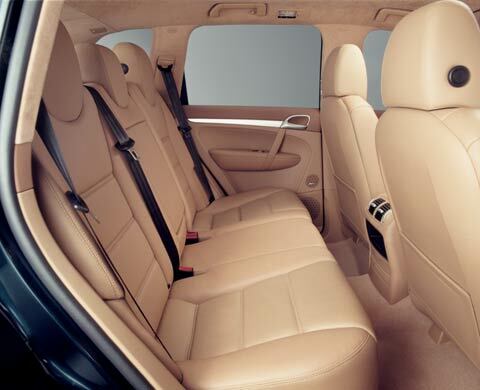 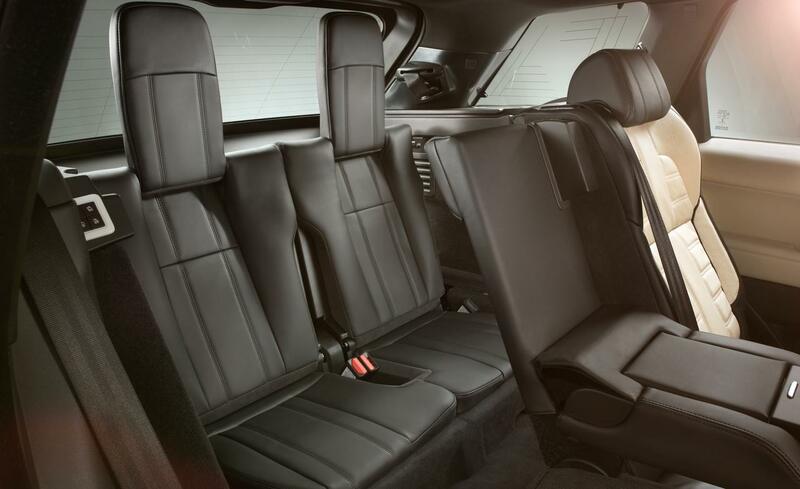 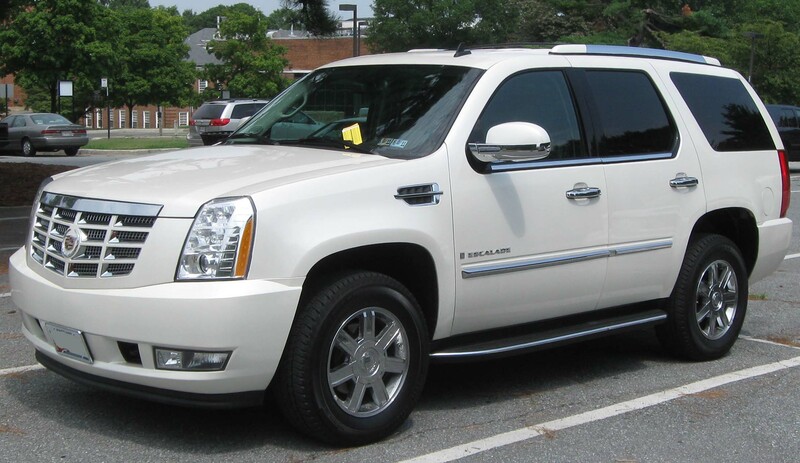 Featuring the Bose® Discrete Surround Sound System with a dual CD/DVD player, AudioPilot® noise compensation technology, tri-zone climate control, and leather captain’s chairs, you will find yourself safely at home in this stylishly bold luxury new body style Cadillac Escalade SUV. 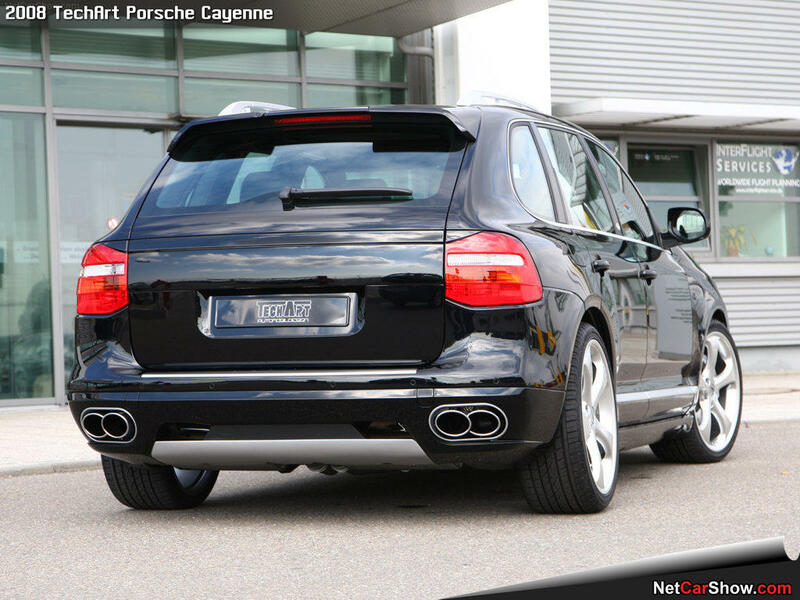 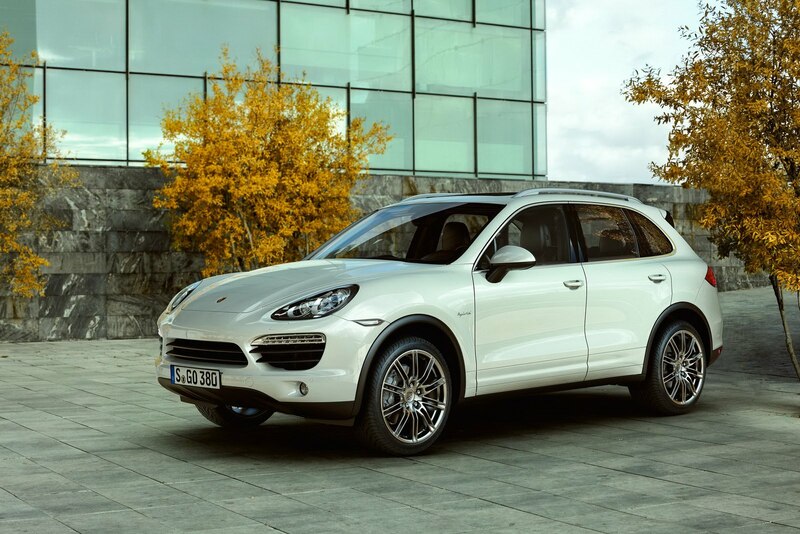 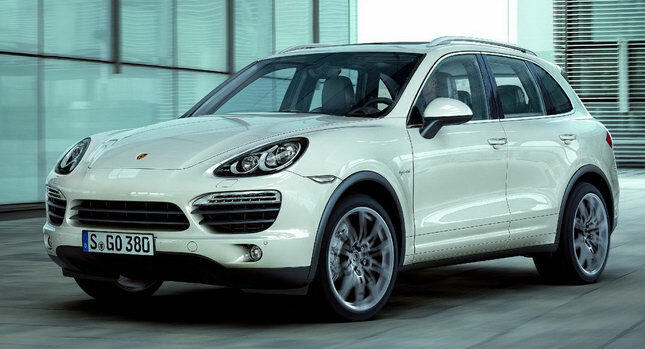 The Porsche Cayenne is one of our most popular sedan, its top of the line amenities include a state of the art sound system, LED lighting, Flat Screen TV’s, DVD Players, AM/FM Stereos, dual rear A/C’s, will surely provide a premium sophistication and class for any occasion. 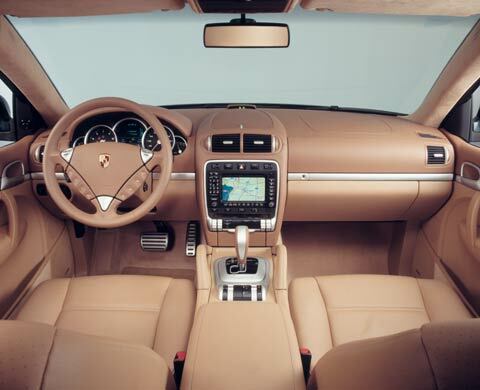 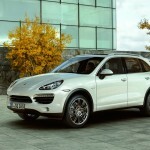 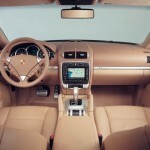 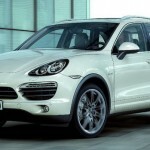 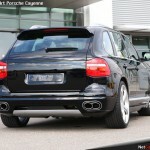 The Porsche Cayenne is a one of a kind luxury vehicle, known for its sheer elegance, you cannot go wrong, whether you are traveling to weddings, birthdays, prom, sporting events, the airport or just enjoying a night on the town, the Porsche Cayenne Sedan Limousine will provide the supreme elegance for an experience to remember.